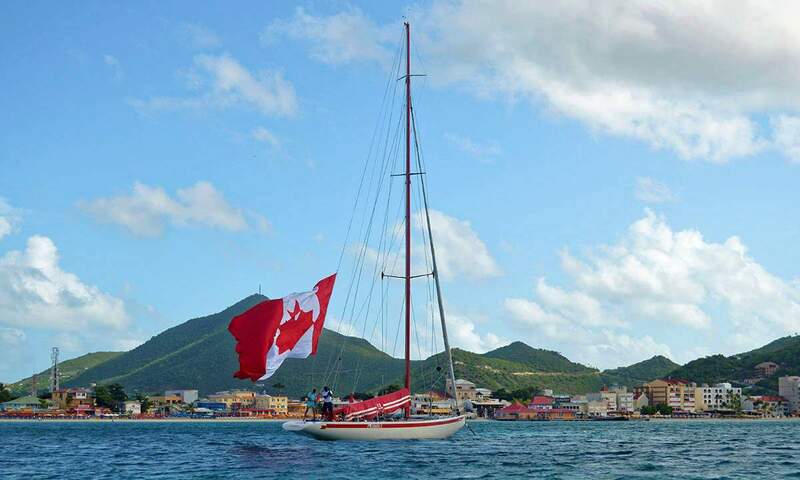 Generally regarded as being the fastest light-air 12 Metre Class boat in the world, Canada II competed in the 1987 Louis Vuitton Cup. 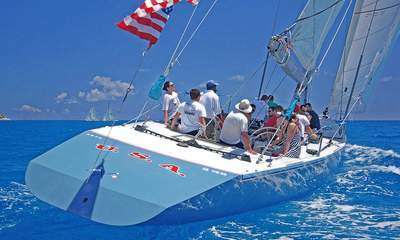 She delivers a superb dose of speed as she takes on her challengers in daily regattas along the coast of Sint Maarten. 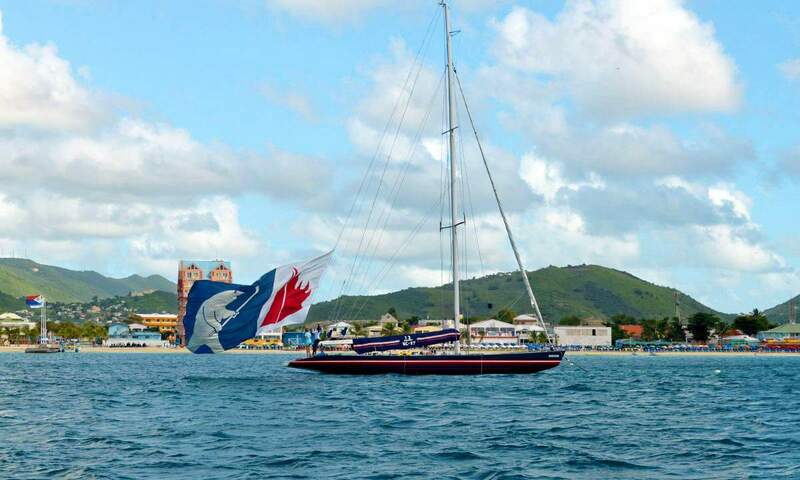 "Ivy" as she is affectionately named, is heavier and longer on the waterline. 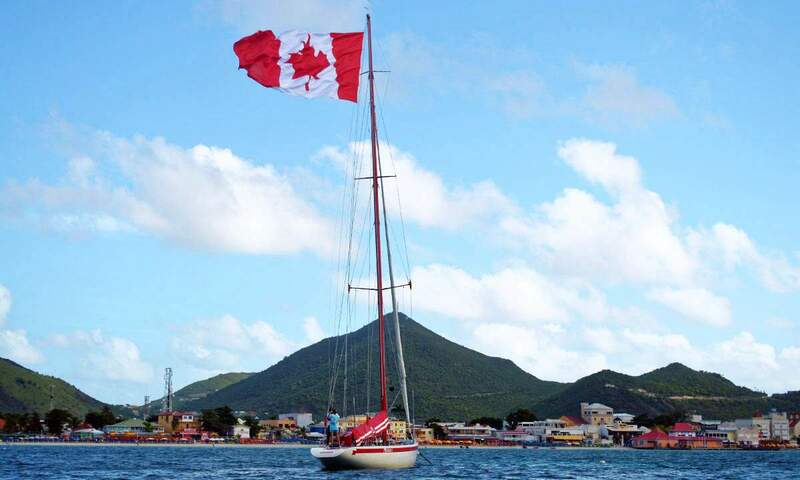 In fact, True North IV holds the record for the longest waterline length for a 12 Metre Class vessel ever. 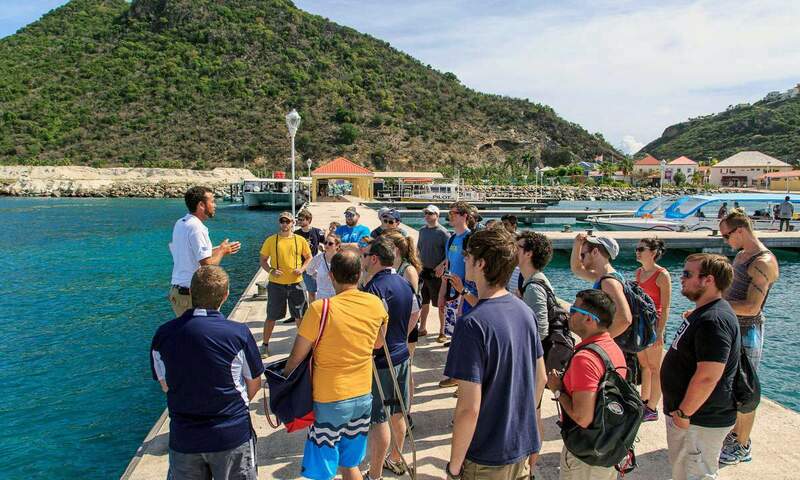 Ivy is in a league of her own within our St. Maarten racing fleet, and she offers you a race experience you'll never forget. 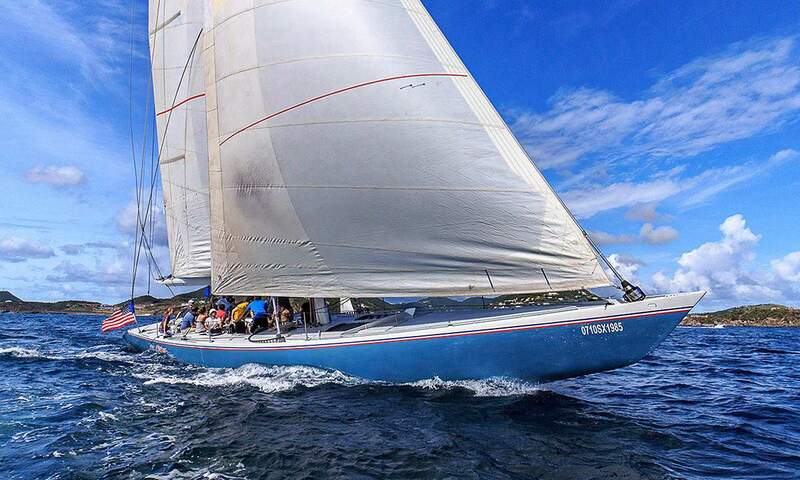 Built to withstand the heavy seas and winds expected in Fremantle, Australia, this incredible vessel was designed with a different keel and more sail area than her predecessors. 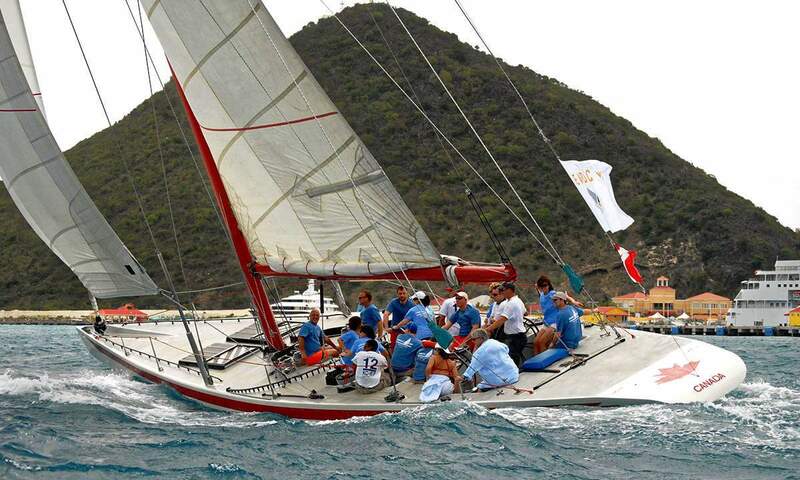 Join us daily for a memorable race on Stars & Stripes 86 in the warm blue seas surrounding St. Maarten. 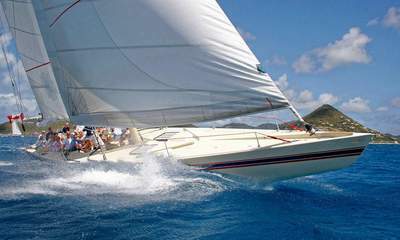 The very yacht that defeated the Australian defender Kookaburra III by 4 races to nil to win the America's Cup back for the USA. 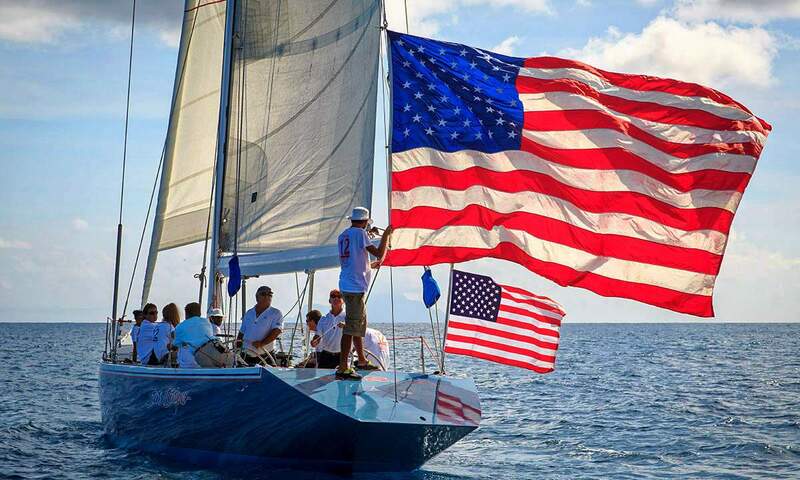 Experience the jaw-dropping speed and precision with which Stars & Stripes 87 (US-55) cuts through the ocean on one of our daily regattas in St. Maarten.